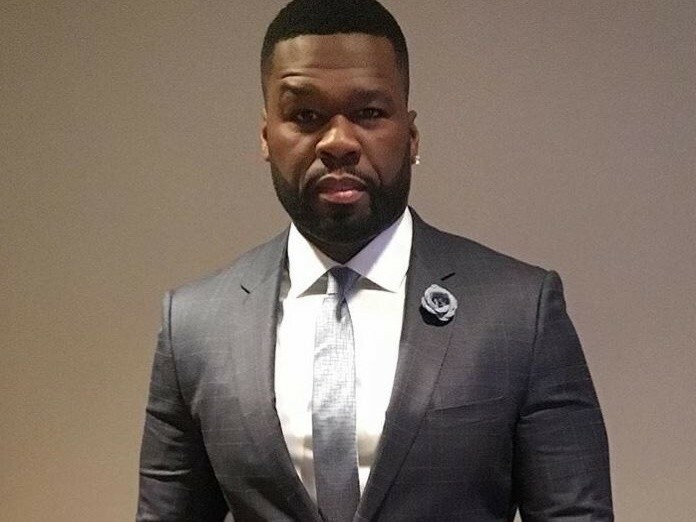 After receiving some positive news about Power’s ratings, executive producer 50 Cent took to Instagram on Wednesday (August 16) to celebrate the show’s success. In the caption, he seemingly fesses up to leaking three Power episodes as well. Given 50 Cent’s tendency to joke around, his comment about leaking the episodes could’ve easily been his way of goading the people at STARZ. The Queens rap vet has yet to clarify any of his statements. Although 50 may be joking, STARZ is taking the leak seriously. The network revealed its plans to launch a forensic investigation to nab the culprit and is fully prepared to take legal action against the person or persons responsible for the incident. Check out 50’s posts above.